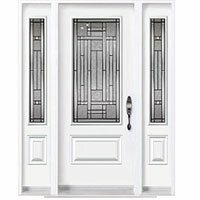 Since all window styles are different from one another, their purposes, designs, functionalities and energy ratings also tend to be ideal for certain homes. Homeowners cannot expect to get the same benefits as others are receiving because windows work differently for every property. 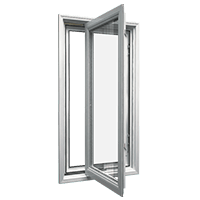 Even, windows differ in price with respect to style, features and benefits that maximize efficiency and comfort. 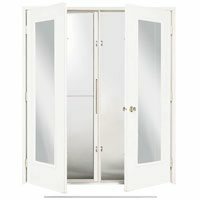 Homeowners are usually recommended to budget their window replacement projects along with accents of the rooms so that everything could be done appropriately. 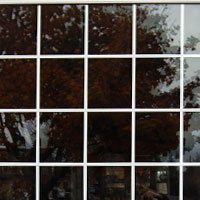 Now, the next consideration is to dig deeper and learn a bit about how to shop for replacement windows. 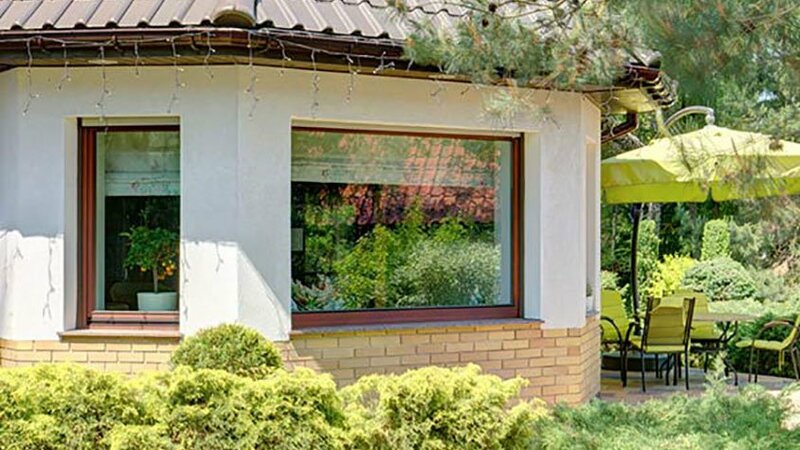 Since vinyl windows are one of the cost effective options, most of the homeowners prefer it over other window types and so, end up having confusions of how they would work for their properties. 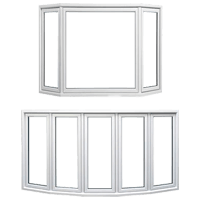 Below is a brief but precise guide to choose replacement vinyl window Edmonton. How to find out if the chosen window type is going to yield the required level of satisfaction? 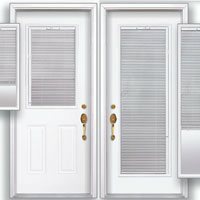 For a successful replacement vinyl window Edmonton selection, homeowners have to be sure about what the home needs, installation techniques and whether the products are having warranty packages or not. These considerations tend to be an important part in the selection process. 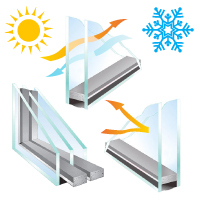 Window Mart suggests to prefer Energy Star rated windows as they have proven features and benefits are guaranteed. 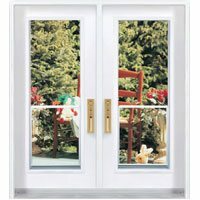 Since these window ranges have minimum energy rating i.e. 29, homeowners are rest assured to have quality results. 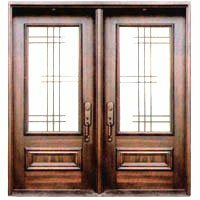 Before making a decision on a particular window style, Window Mart recommends to know important facts about main window types. 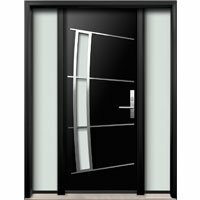 Starting from the basic level, there are fixed or operable windows that work as their names suggest. 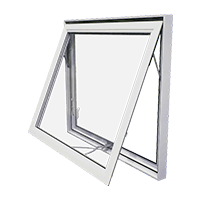 Fixed windows remain at one position and remain closed while operable window type has moving glass panes that work as per homeowners’ requirements. Even, homeowners can go for a combination of both. 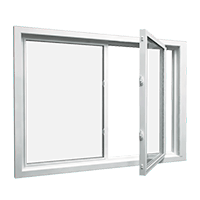 Operable windows are further classified into two types, namely crank and sliders. 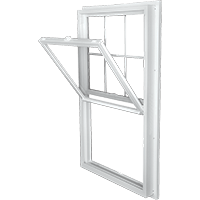 Casements and Awnings are referred to as crank windows because they crank open away from the window frame as per homeowners’ requirements. 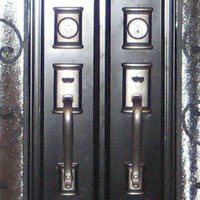 These components have operational hardware while the crank is responsible for easy opening and closing. The best thing about awnings and casements is their energy efficiency as they are provided with compression seal technology that is responsible to fill the space between the window frame and sash when it is closed. 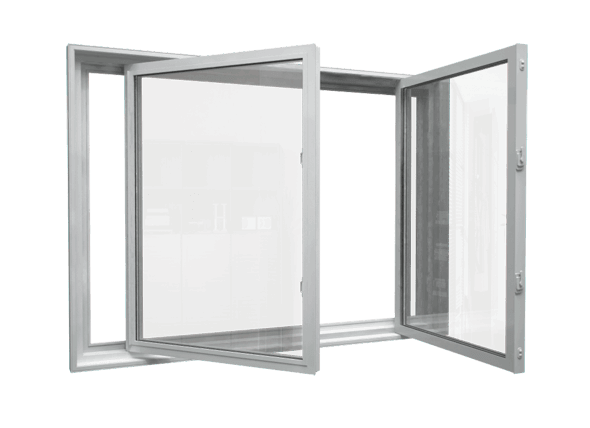 When it comes to sliding windows, they operate on a track where the glass panels slide over one another according to inhabitants’ preferences. 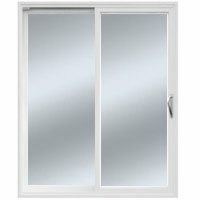 This replacement vinyl window Edmonton type has a low frame profile, which ensures that there is a bit larger surface area as compared to awnings and casements. 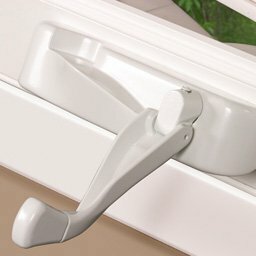 Though, the thing to keep in mind is that sliding windows are not that efficient, just like crank windows because they do not have compression seals. 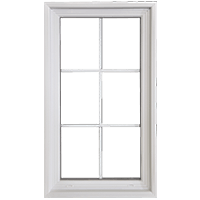 Sliders have gaps between the frame and sash that is filled with weatherstripping but, homeowners cannot expect the same energy efficiency as offered by compression seals.